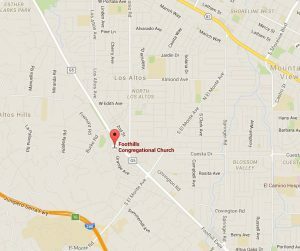 The church is close to Downtown Los Altos and located just off Foothill Expressway. 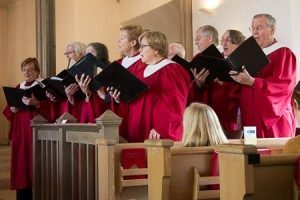 As a San Francisco Bay area church and an affiliate of the United Church of Christ (UCC), we serve a wide geographical community connected by our open, inclusive spirituality. 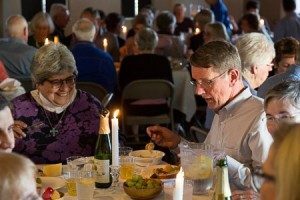 Church members and visitors live in Mountain View, Cupertino, Sunnyvale, Palo Alto, Los Altos, San Jose, Los Gatos, Redwood City and other surrounding cities. Parking is available on both Orange Avenue and Lincoln Avenue.